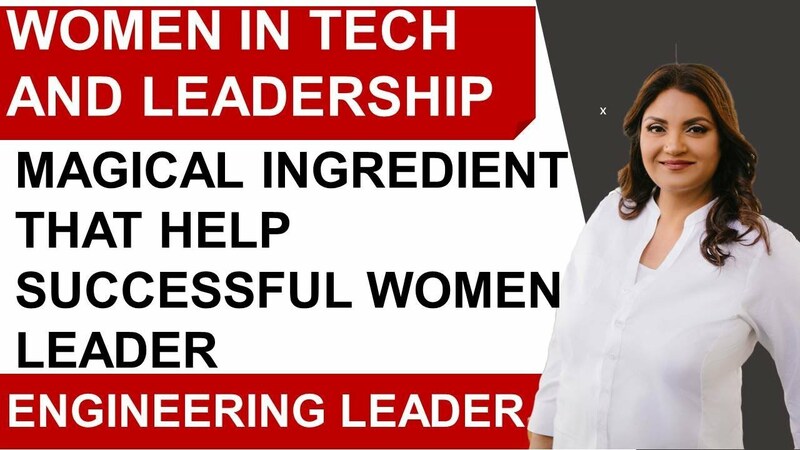 Pratima Rao Gluckman is a female leader also known from the name of women in tech and also mid-career women. She has embarked on projects to collect the stories of leadership and an entrepreneur journey as a woman. In this video she has given the details of women’s stories, and how they are accomplishing their achievements. 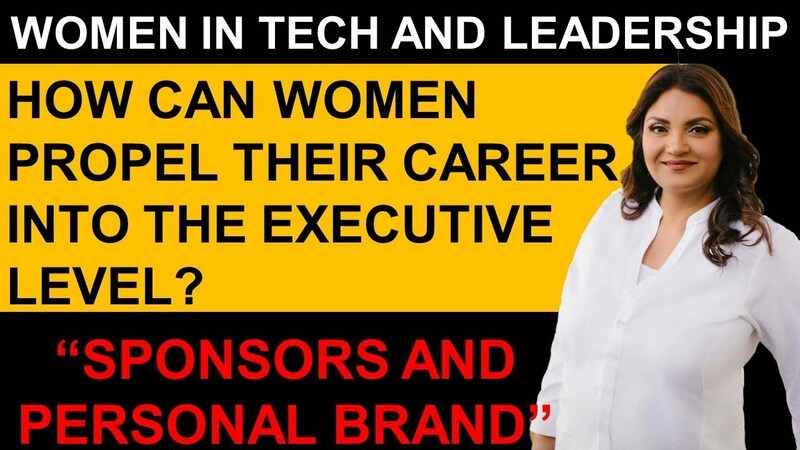 There is no denying that the tech world is male-dominated space. Since the cultural belief says it is a subject for only boys! This discrimination and assumption for women in the tech industry have made it quite challenging for women in every stage to thrive their career in the tech field. Nevertheless, still, some high performing women have succeeded and still persist as leaders and women in tech despite the gender and quality biases pitted them. 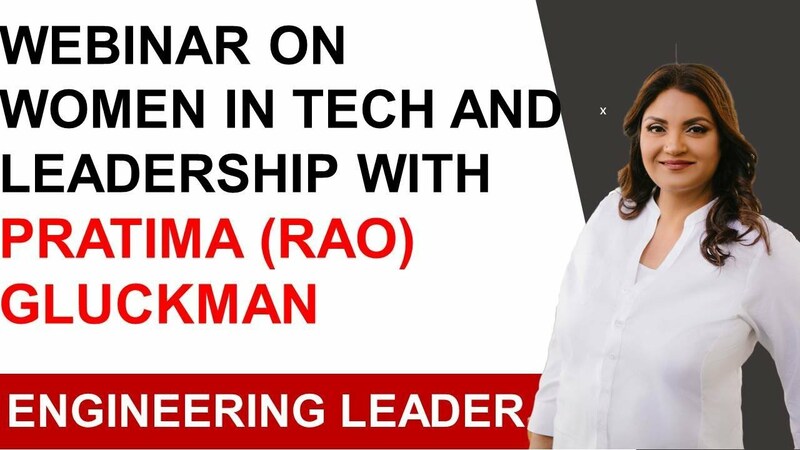 The expert Pratima Rao Gluckman herself is a tech woman, a writer and a women leader who always stands by women for women to encourage and to motivate their career in the tech field. What Pratima Rao Gluckman did to encourage women? She has embarked on various projects to collect related stories and leadership journeys of successful women’s. She wanted to tell the details of these women to the world, their stories, their accomplishments and achievements in one row to present them for other women as their role models. Like what has influenced them to be a leader in the tech industry? What failures and success they have experienced? Who were their mentors and inspiration? 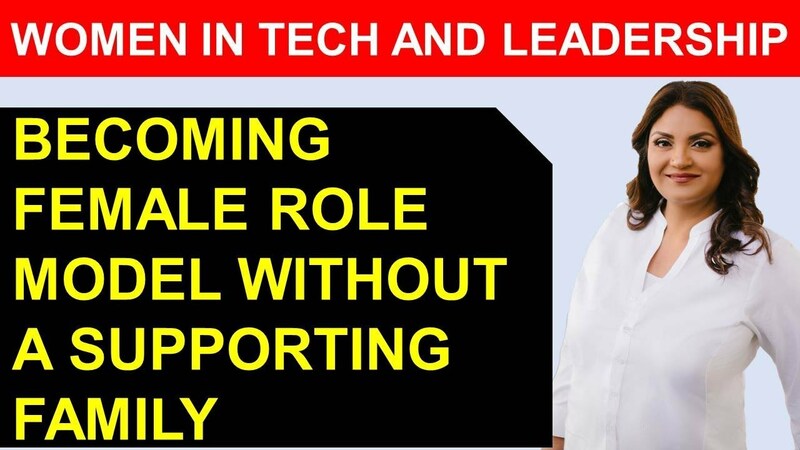 What has helped them to achieve in the tech world which is a male-dominated industry! 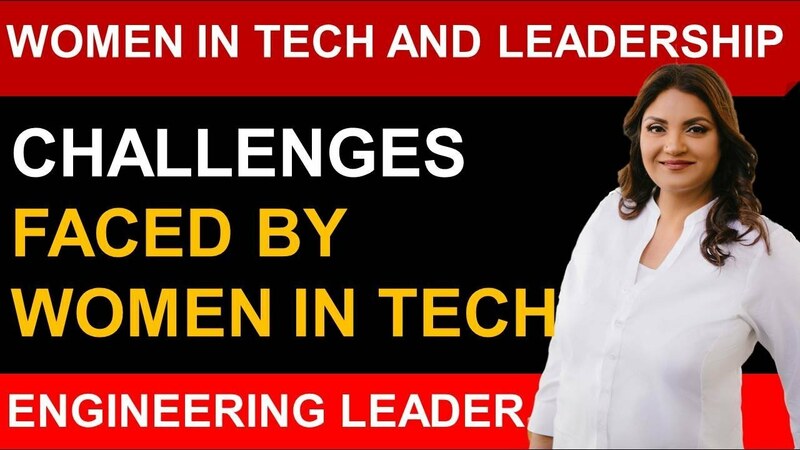 The questions have been more inspiring, as Pratima Rao Gluckman has interviewed twenty women’s in several levels on tech industry including CEOs, VPs and directors. Well, if you are a young woman, a curious man or a parent and if you are thinking to build a career in software, engineering or as an executive woman in tech world her book ‘Nevertheless, She persisted will give you the exact insight to become one emerging women in the tech world. The book nevertheless, She persisted will reveal you up with all the hidden struggles, the successes the secrets that a woman may endure to become successful in the technical fields and also as a leader in their organization. The story of young women is very illumination, as Gluckman tries to inspire and motivate the young generation to make their paths into the tech world even if it is biased to gender.